GOLD medals for Nicola Adams, Galal Yafai, Muhammad Ali, Joshua Buatsi. 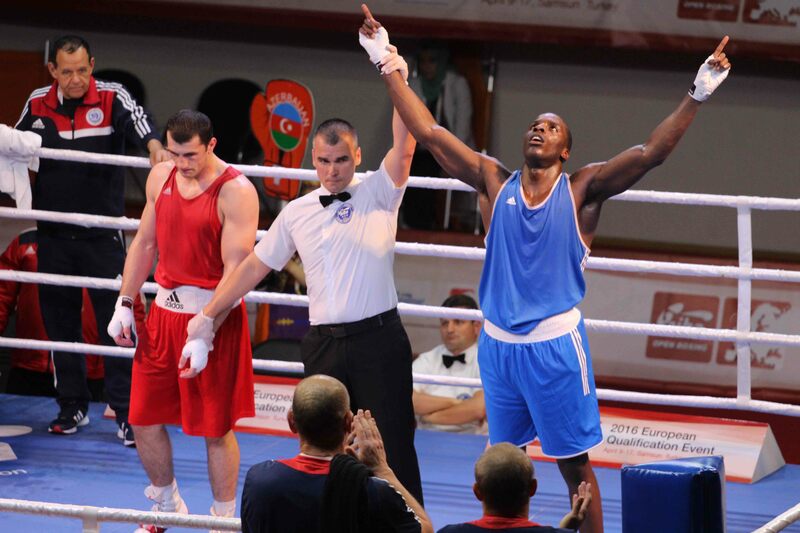 Lawrence Okolie and Joe Joyce capped a triumphant week for GB Boxing at the European Continental Qualification Event in Samsun, Turkey, as the team qualified nine boxers for the 2016 Olympic Games. Of the 10 men and three women from the GB Boxing squad that entered the tournament, six won their categories. Qais Ashfaq and Joe Cordina secured silver medals and Antony Fowler came away with bronze. All nine have booked a place at Rio. Rob McCracken, Performance Director, GB Boxing, said: “To have come away from such a difficult tournament with 9 boxers qualified for Rio is a fantastic achievement. The boxers have acquitted themselves superb and fully deserve to be rewarded for all of their hard work and dedication by getting the chance to compete on the biggest stage of all at the Olympic Games. The only remaining weight categories where Great Britain has yet to qualify a boxer for Rio are the men’s light-welterweight and welterweight divisions and the women’s lightweight and middleweight categories. The women have a chance to qualify at the World Championships in Kazakhstan in May when four places are available in each weight class. The men will have two more opportunities to make it to Rio at qualification events in June (Baku, Azerbaijan) and July (location to be confirmed) when eight more places at both light-welterweight and welterweight are up for grabs. Details of all the results from this week’s European Continental Qualifier are available at www.gbboxing.org,uk.